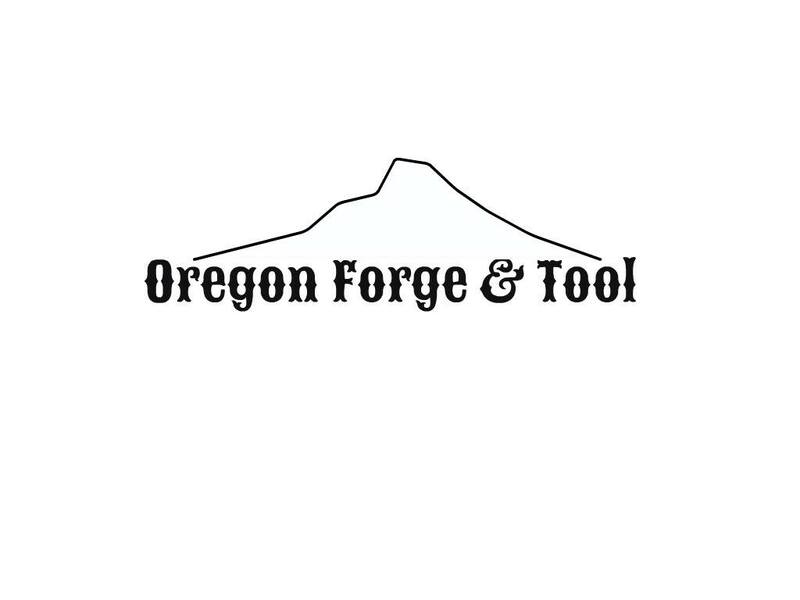 Based out of Salem Oregon, we manufacture and sell premium hoof knives. We firmly believe that quality tools are a vital ingredient to a successful job, that’s why each knife is handcrafted based on strict standards. OFT combines ergonomics, metallurgy, and rigorous field testing to bring you the new standard in hoof knives.